This entry was posted in Benghazi attack, Islam, Islamic State/ISIS/ISIL, Obama scandals, Syria war, Terrorism. Bookmark the permalink. 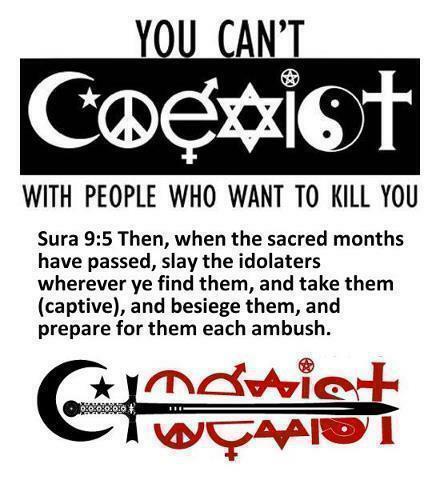 Using unicorns to form the letters of COEXIST is ingenious!